Home » World Cancer Day » World Cancer Day : Chew it over! Tobacco sold free with pan masala: Surrogate promotion of tobacco products takes young lives! 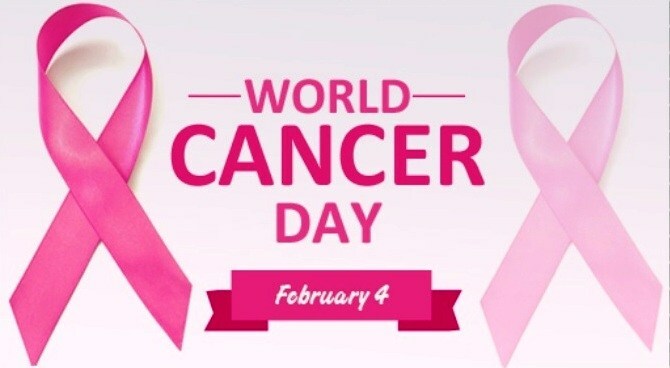 World Cancer Day : Chew it over! Tobacco sold free with pan masala: Surrogate promotion of tobacco products takes young lives! Jaipur, On World Cancer Day, health experts urge people to stay away from tobacco, as the number of cancer patients is increasing day by day. India has become the oral cancer capital of the world. Tobacco is one of the biggest causes of cancer accounting for more than 10% of the 13.5 lakh Indians who die every year due to tobacco-related illnesses. Unlike many cancers for which causes are not known, 90% of oral and lung cancers as also so many others are preventable as tobacco is the cause. Smokeless Tobacco (SLT) users are 21.4% of all adults (aged 15+) against 10.7% smokers in the country. Tripura (48%), Manipur (47.7%), Odisha (42.9%) and Assam (41.&%) are the worst affected states, while Himachal Pradesh (3.1%), Jammu & Kashmir (4.3%), Puducherry (4.7%) and Kerala (5.4%) are the least hit. Of the total SLT users (199.4 million) in the country, 29.6% are male adults and 12.8% are female according to the GATS 2017. Smoking by women in India is still socially unacceptable but SLT use is common. Currently, 7 crore women age 15 and older use SLT. Easy availability and low cost of SLT are key factors promoting SLT use by women. Doctors say that women who consume SLT during pregnancy are 70% more prone to anaemia. It also increases risk of low birth weight and still-birth by two-three times. The relative risk of oral cancer among women SLT users is eight times higher than that for men. Similarly, the relative risk of cardiovascular disease among women SLT users is two to four times higher than in men. Mortality risk is also higher among women than men. Dr Pawan Singhal, Head & Neck Cancer Surgeon, Sawai Man Singh Hospital and Patron of Voice of Tobacco Victims (VoTV) Rajasthan said, "The number of users of smokeless tobacco has increased as earlier anti-tobacco advertisements showed photos of cigarettes and bidis and people thought that only consuming cigarette and bidis was harmful and slowly the consumption of SLT increased." He said, "People chew tobacco for long time so that nicotine reaches blood, due to which they remain in contact with bacteria for long time due to which the risk of cancer and other diseases increases."